Only the world’s leading software developer, or so their website says. Github has risen to the top of it’s industry in just 10 years of existence. It’s also known as a social networking site for programmers. It’s a one of a kind in terms of what it does, and recently, Microsoft decided that it was so special they had to buy to it. This happens to be Microsoft’s biggest buy since the $26.2 billion acquisition of LinkedIn two years ago. 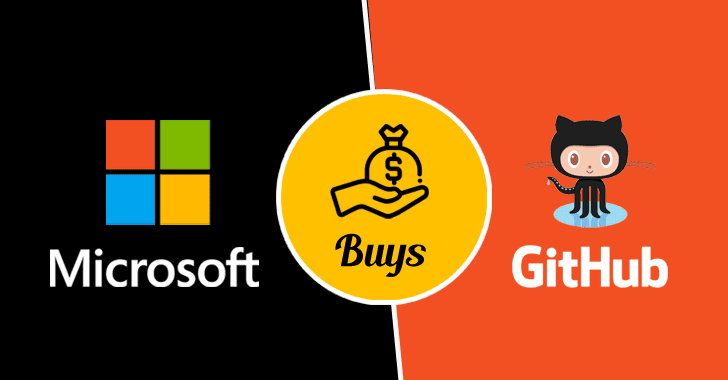 CEO Satya Nadella has acquired GitHub for a total of $7.5 billion in stock for the company. Before buying it, they actually shut down their own industry that shared software, Codeplex, and migrated to Github. 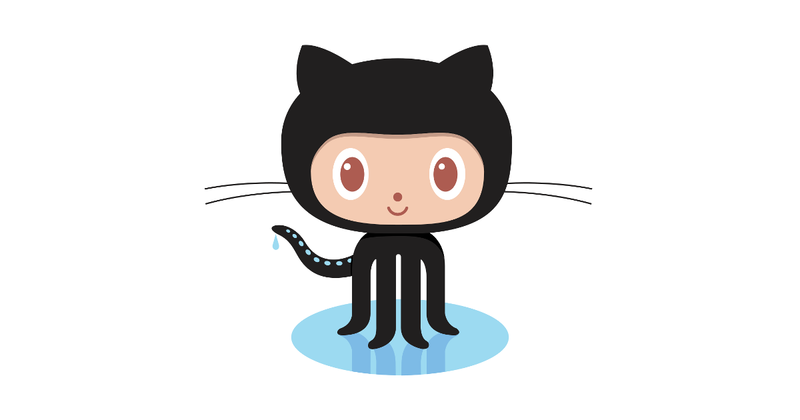 They partnered with Github to allow their existing customers to transfer their data to Github. So it seemed as though they had lost a major program, but with their purchase of Github, they’ve got all their old clients plus Github’s existing huge client base. So where can this cause problems? Many people are very skeptical of Microsoft taking over their favorite software sharing source. Microsoft will have to fight hard to win their trust as the new owners. According to TheVerge, developers are already worried about Microsoft’s “past abuses” in regards to their acquisitions of beloved companies like Skype and Nokia’s Phone. A competitor of Github, Gitlab, has claimed it has an 10x increase in clients moving away from Github as a result of Github and Microsoft’s deal. Many are afraid that Github’s free hosting for open source projects will be shut down by a hostile Microsoft. However, no one has any real examples or concerns of something specific they will do, just a mistrust for the company. However, in recent years, Microsoft has had many high profile open-source projects that they’ve hosted on Github. Ars Technica has stated that the old CEO of Microsoft expressed hostility to open sourcing in 2001. That makes you wonder how in just a decade they would want to work with a well known open source program. Perhaps the company has realized their outdated ways and that times are changing online? They acknowledge that every company is moving towards becoming a software company, and that leaves developers in the middle of everything in the changing modern economy. Basically, Microsoft was a bit outdated and needed to adapt in order to stay up as one of the most powerful companies in the world. It could be beneficial to both parties though. I’m sure the 28 million developers that use Github will be nice for Microsoft too. 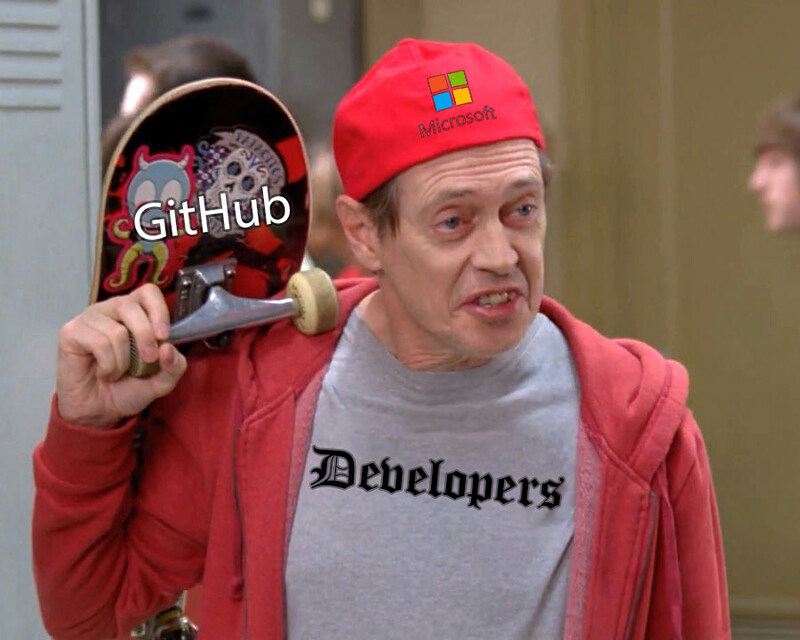 Why did Github choose Microsoft? Unsurprisingly, many companies tried to acquire Github, including Google. Those very knowledgeable on the subject have also suggested Amazon tried to purchase the company as well. The former CEO of Github and founder, Chris Wanstrath, didn’t create Github to make as much money as he could. According to CNBC, he actually just had the “desire to give free tools to developers.” So what made him make this huge change? Some speculate it’s because of the new CEO of Microsoft, Satya Nadella. Since running the company, she has created a space for open-source software and easy to use programmer tools to help websites restore growth. With this in mind, and recognizing where the economy is headed online, it seemed like the best fit for Github. Microsoft also plans to handle Github the way they handle LinkedIn. LinkedIn, although owned by Microsoft, is still very independent from Microsoft and handles it’s own affairs. This probably sounded very appealing to the CEO of Github. They’ve been in talks for years to make sure everything was the way each company would like it to be. However, It’s also been said that Github might have been running out of money. It looks as though the company is burning through cash, possibly running out of it by the middle of this year. Even their financials of 2016 didn’t look so good. 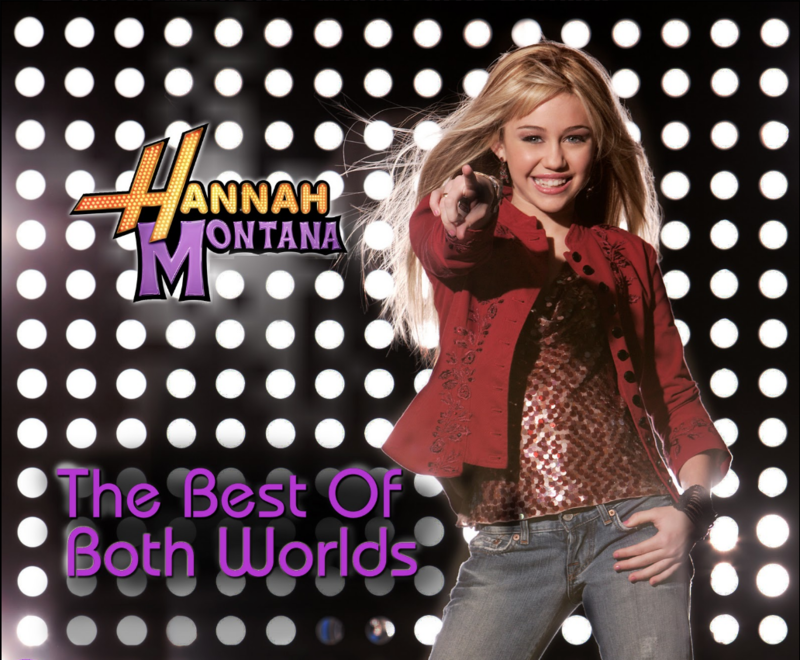 So maybe this just happens to be the best of both worlds for both companies. When will it become official? By the end of this year, Github will be officially run by Microsoft. Let’s hope they don’t run this software into the ground as well.